At the end of last month, I shared the news that I'm pregnant with baby #2. 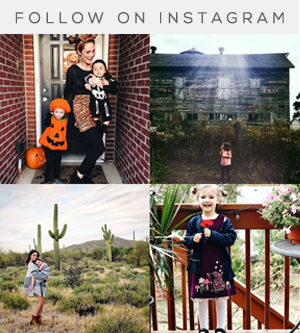 Now I'm a few weeks into my second trimester, which when I was pregnant with Essley, meant major relief in the nausea and stomach ache departments, and at least a slight decrease in the overwhelming exhaustion. This time I haven't been quite so lucky. I'm not sure if it's because now I'm chasing around a toddler or if it's because it's simply a different pregnancy, but man am I freaking tired you guys. Like nod off at the dinner table tired. And although the constant nausea has (fingers crossed) subsided, I've still had a couple of barfing episodes recently, which have mainly been a result of another lovely pregnancy side effect that decided to hit me early this time around - heartburn. Of course, the less than stellar physical issues that accompany pregnancy are more than worth it, and I'm so excited to welcome this little bean in 5.5 months. But it's certainly not all sunshine and rainbows, and I still have to work, be a mom, and function in life - which means that I have to be proactive in finding ways to make the experience more physically pleasant for myself in the meantime. 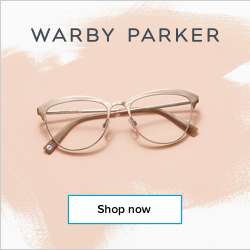 In an effort to beat the undesirable symptoms of pregnancy (and in turn allow myself to remember that this really is a special time), I've done a lot of trial and error to find things that help me feel as normal as possible. Obviously I've needed to focus on healthy ways to get through the physical challenges (because, as appealing as it sounds right about now, chasing a bottle of wine with a quadruple espresso probably isn't the best solution for me or the little one in my belly). Since some of you are pregnant and dealing with symptoms as well, or have friends or family members who are pregnant, I thought that today I'd share with you the top 5 things that have most helped me so far in overcoming the physical burdens so I can function in the day to day. 1. 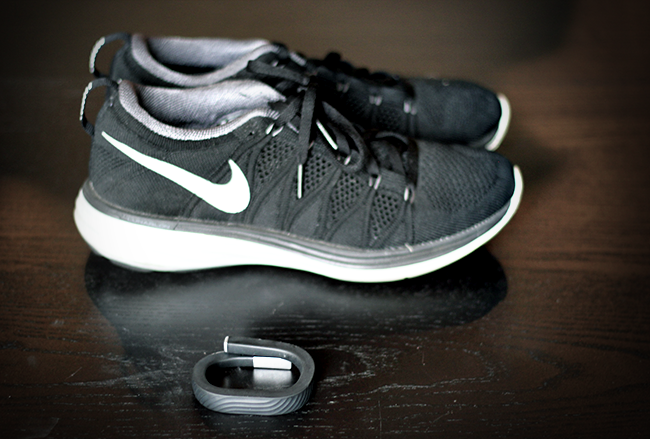 To combat fatigue: frequent walks. I wasn't kidding when I said that I've nodded off at the dinner table. I've fallen asleep working at my desk several times as well (and did in my first pregnancy too). One of the best ways to power through these exhaustion spells is to stop what I'm doing, get up, go outside, and take a brisk 15-20 minute walk. Right now I also have my fitness band set to buzz me every 45 minutes as a reminder to get up and move when I'm working. That way I'm able to (at least sometimes) stop the dozing off before it starts. 2. 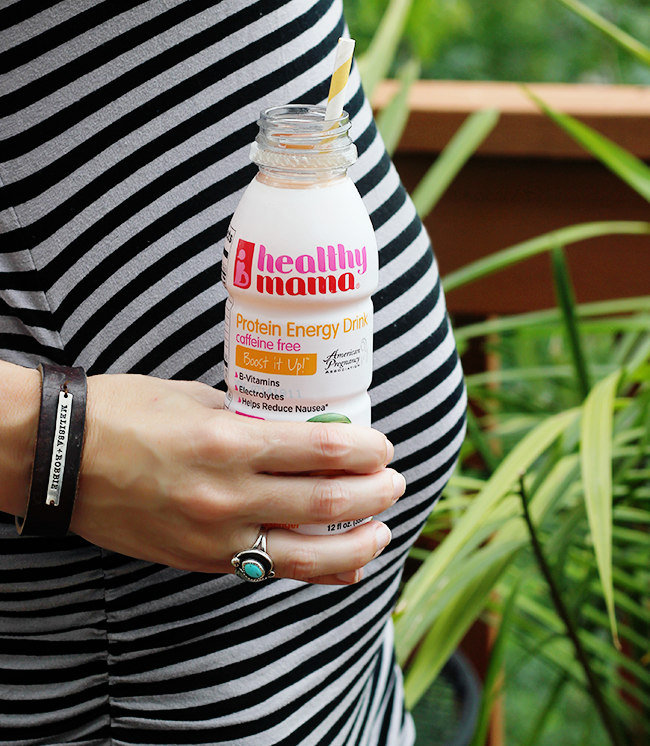 To combat fatigue: healthy mama® Boost it Up! energy drink. Even if my stomach could handle several cups of strong coffee right now, excessive caffeine just isn't a good idea in pregnancy. And on top of the caffeine they contain, most energy drinks are full of other questionable ingredients that likely aren't good for developing babies either. Thankfully, I've discovered a safe, healthy beverage called Boost it Up! that was actually specifically formulated for pregnant and nursing mamas. 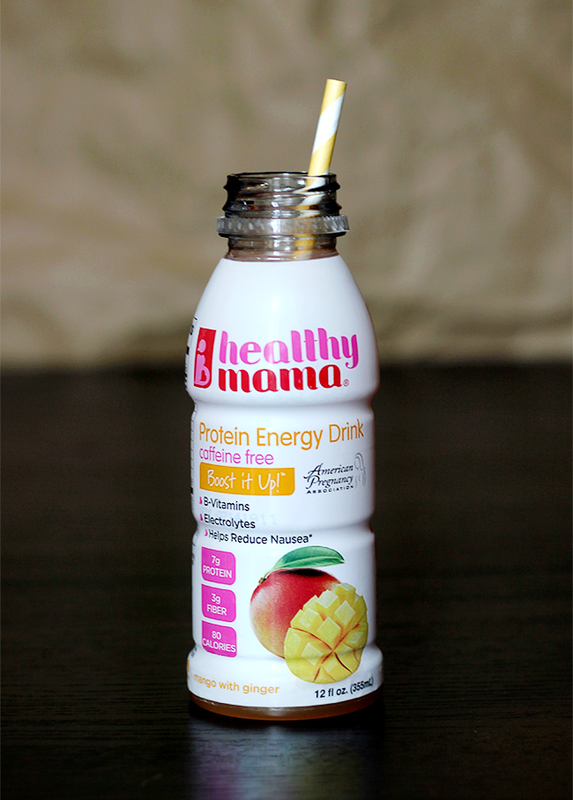 It's hydrating, seriously delicious, and packed with protein, B-vitamins, fiber and electrolytes. It's become my go-to when I need an extra boost in my energy level. I wish I'd had it when I was pregnant with Essley too! 3. To combat nausea: small, frequent meals and snacks. 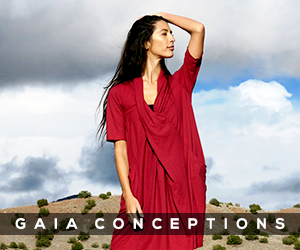 There are two things that have been shown to worsen pregnancy nausea - an empty stomach, and overeating. I've learned the hard way that going too long between meals is the #1 way to lead me directly to the toilet for a heaving session, so I've made it a habit to eat lots of snacks and small meals throughout the day. Thankfully I've been able to move past the bland starches that I lived on in my first trimester to healthier snacks, but I still need to be mindful to eat frequently and to keep the sizes of the meals and snacks to a minimum. 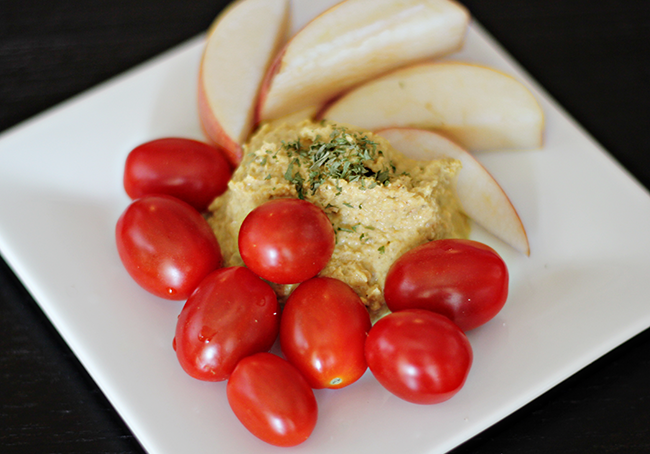 My favorite snack items right now are apple slices, cherry tomatoes, and hummus. 4. 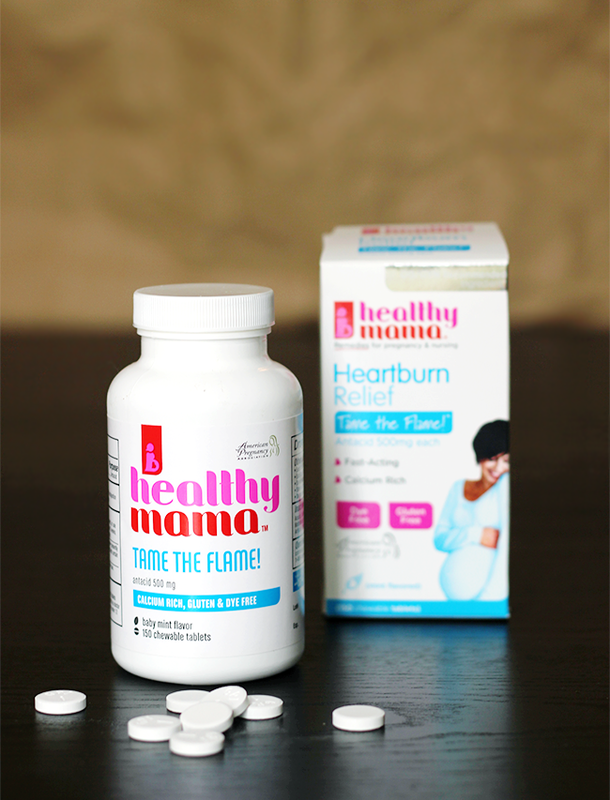 To combat heartburn: healthy mama® Tame the Flame! Heartburn Relief. I didn't get heartburn until my third trimester with my last pregnancy, but this time it decided to show up right at the beginning of my second trimester. Good times. As I mentioned above, it's gotten bad enough on a few occasions (coupled with some of the lingering nausea I'm having) to induce vomiting, so I've had to be careful about really nipping it in the bud. Tame The Flame! antacid has been my heartburn solution - it contains the #1 OB/GYN recommended active ingredient and quickly extinguishes heartburn, indigestion, and upset or sour stomach. It's also dye and gluten free, which is a bonus. And it has a nice natural mint flavor rather than an artificial fruit taste. I'm so thankful to have it around for my third trimester too, which is when heartburn tends to be at its worst. 5. To combat excessive bloating: adequate water consumption. 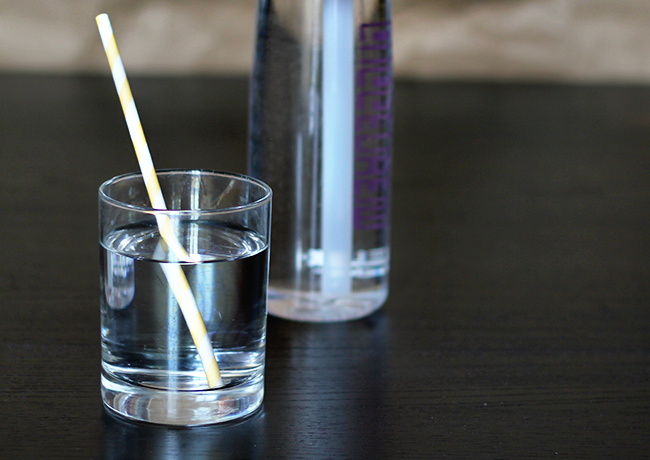 While bloating isn't something you can completely escape during pregnancy, for some of us (myself include), our bodies tend to hold on to a lot more water than necessary. My hands and feet were incredibly swollen in my third trimester with Essley, and I realized soon after giving birth that a massive portion of my weight gain was indeed water. I also just felt very bloated in general. This time around I've been making an effort to be cautious with salt consumption, but even more so, to focus on drinking plenty of water - which actually prevents your body from hanging on to too much of it. This isn't always easy when you're feeling nauseous (water is actually a big trigger for me when it comes to throwing up), but I've been keeping a reusable water bottle with me at all times and taking small sips every few minutes. It's really helped with the bloating thus far, and I plan to continue with this routine through to the end. 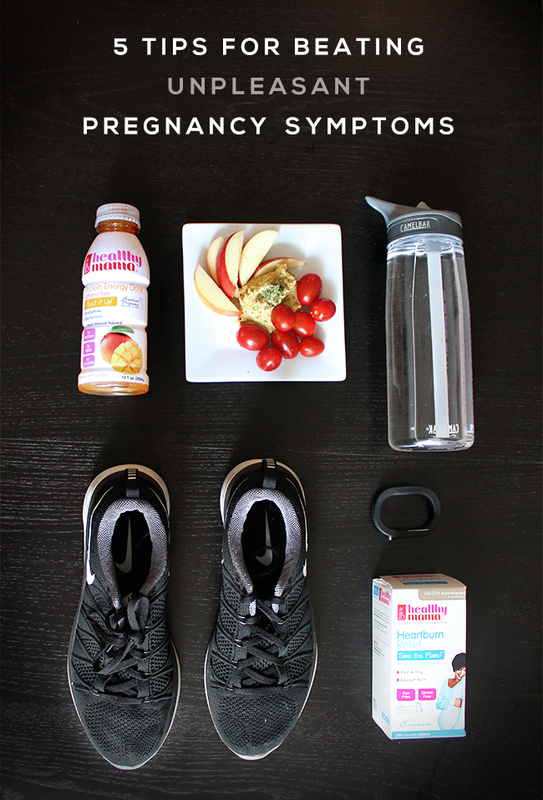 Do you have any tips for combatting difficult pregnancy symptoms? 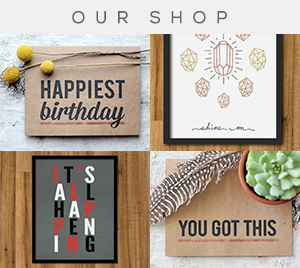 My sister is pregnant again, just sent this link to her! I am in my first trimester and basically dying. 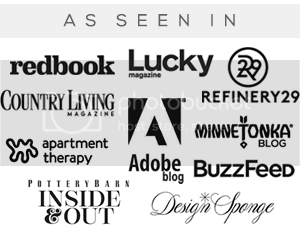 Thank you for sharing these suggestions! No wise words on this subject :-) But that snack plate looks very appealing (we are approaching lunchtime...)!